Have you ever wanted to paint with Watercolor? Have you ever felt creative? Have you ever wanted to attend one of my watercolor classes? Stay tuned because I'm going to walk you through some basics of learning how to create your own artwork with watercolor paint. After that if you sign up for my newsletter by March 11th, 2019 at the end you'll be able to get a $10 coupon for my Watercolor Class in Downtown Las Vegas on March 23rd, 2019 from 1-3:30pm. Well, yeah! That is right. Within my workshops you are going to learn about what colors work well together and which don't. In the image above you see me using Red, Orange, and Yellow to make a gradient. I'm using these colors because they are next to each other on the color wheel/rainbow. That is called analogous colors! Analogous colors mix well together and don't create browns. The goal is to only make brown if you want to! Each of my watercolor classes has a theme. The theme of my last class was Love Yourself Watercolor with local plants like cactuses and joshua trees. Everyone in the class picked out what Love Yourself quote and local plants they wanted to include. 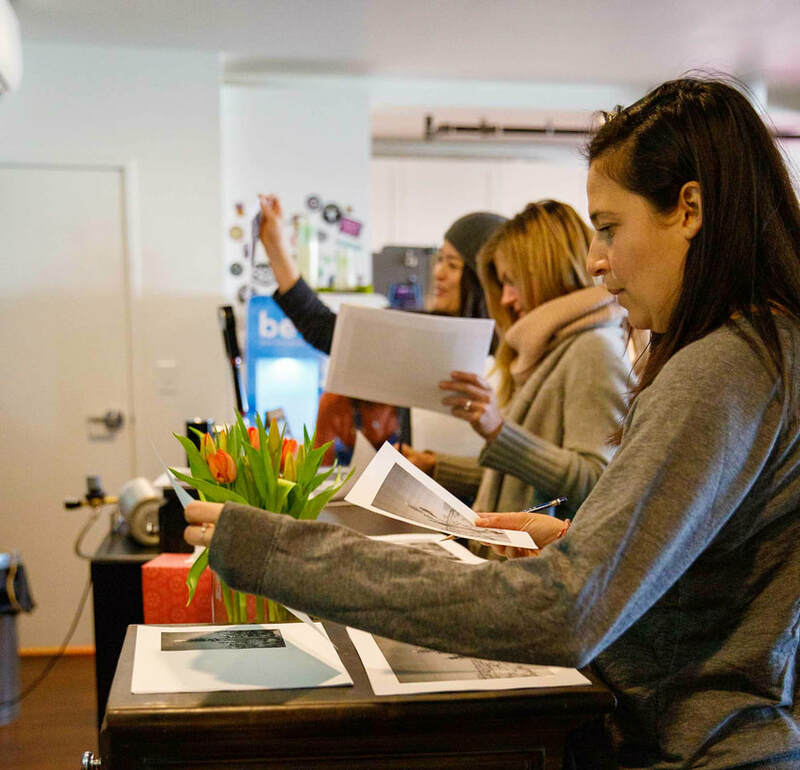 Participants picked out pictures and sketched out where everything would go on their paper in pencil. 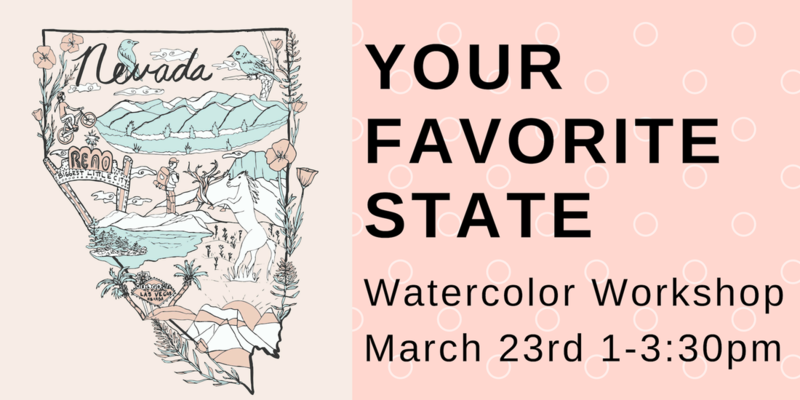 Next Watercolor Workshop will be based off of YOUR FAVORITE STATE! You will get to pick out your favorite state and paint what you love about that state inside its outline. 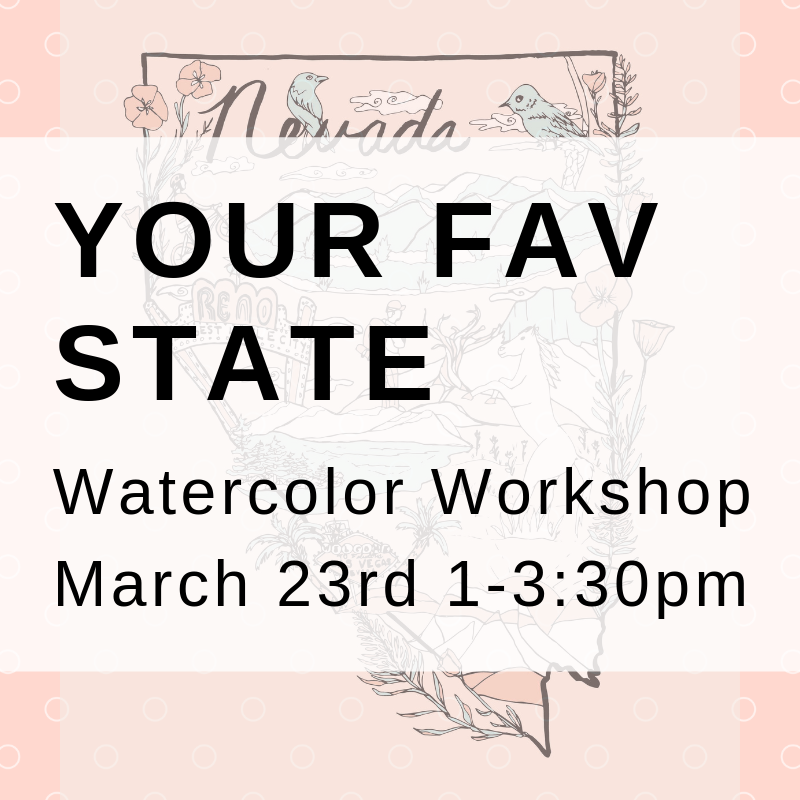 If you choose to do Nevada I will provide resources for you but if you choose a different state you'll need to bring your own print outs. ​If you want the ultimate experience you will get to meet with me an hour before the event in a small group setting. You will get extra time to work and your own supplies to take home. Reserve your spot below and select the VIP experience! Who else is going to make your art? Only you! 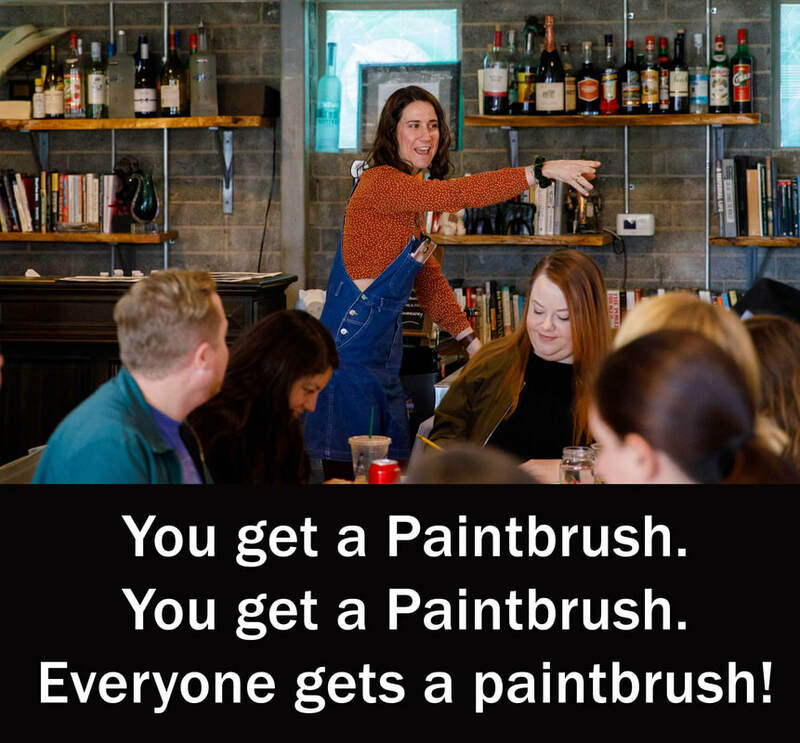 So, get out that paint and paintbrush and get started painting! Its time to roll up your sleeves and get excited. Worst case scenario its just a piece of paper and you got this! We'll try again tomorrow if it doesn't work out. Leave me a comment and sign up for the newsletter so you can get a coupon! 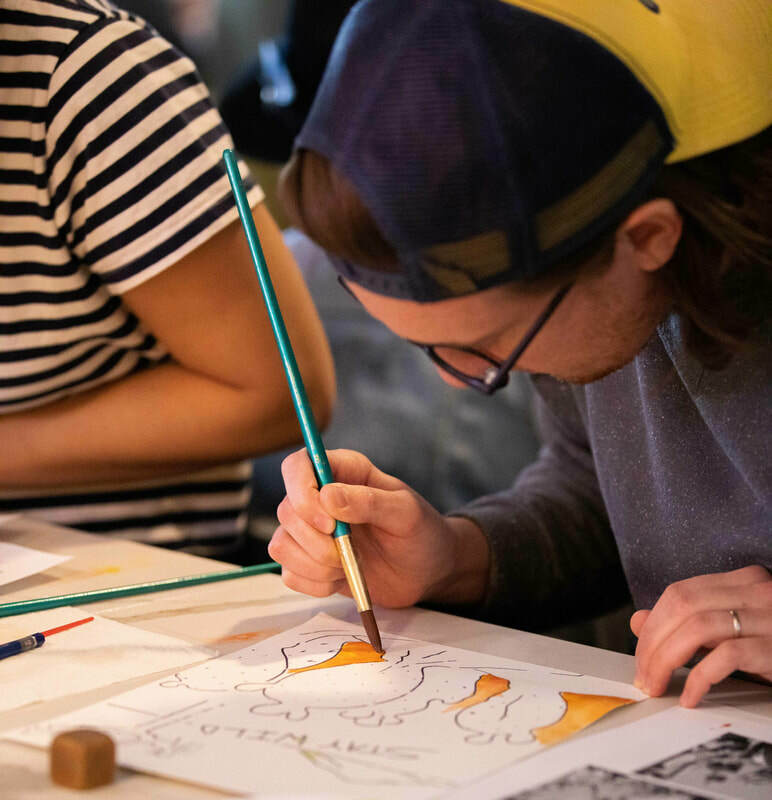 Sign up for my newsletter by 3/11/19 and get a $10 coupon for the Watercolor Workshop at Ferguson's Downtown on March 23rd from 1-3:30pm. Sign up after and receive other coupons and offers! Las Vegas based artist, high school art teacher, rock climber, cyclist, runner, yogi, traveler, & outdoor enthusiast. 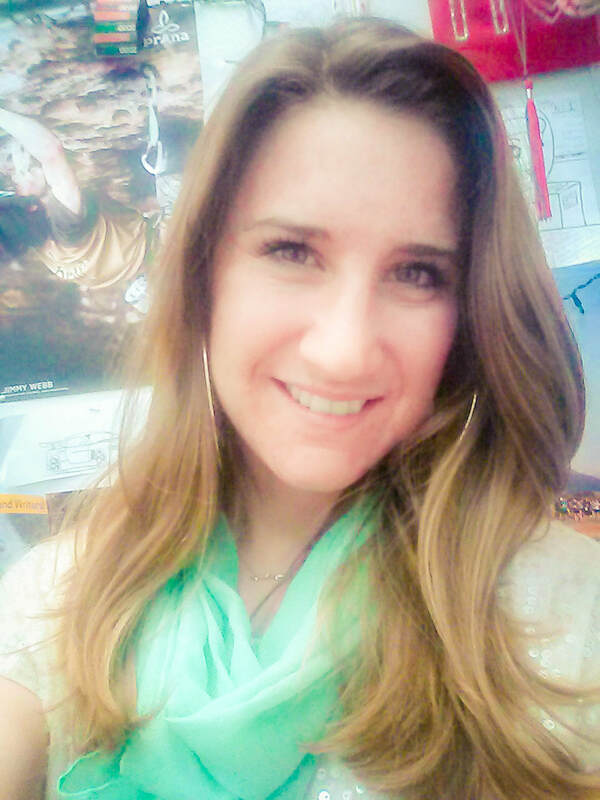 "Every moment is worth living. If I'm adventuring I'm dreaming of creating and if I'm creating I'm dreaming of adventures."